With just a few shopping days left until Christmas, many stores have extended hours to help you get those last minute Christmas gifts. Devonshire Mall is open from 9:30am to 8pm on Sunday, 9:30am to 10pm on Monday and from 9:30am to 5pm on Christmas Eve. 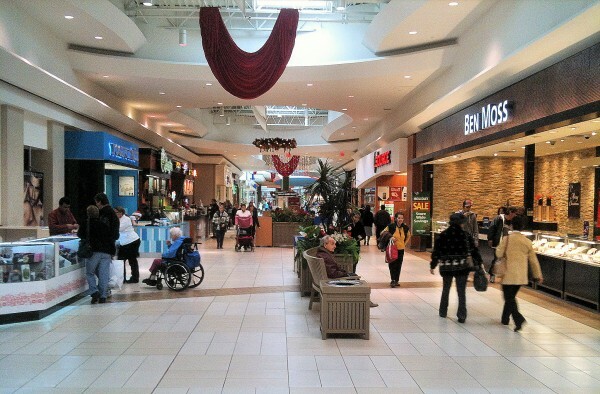 Tecumseh Mall is open from 9:30am to 9pm on Sunday, 9:30am to 9pm on Monday and from 9:30am to 5pm on Christmas Eve. Windsor Crossing is open from 11am to 5pm on Sunday, 10am to 9pm on Monday and from 10am to 5pm on Christmas Eve. Best Buy is open from 9am to 7pm on Sunday, 9am to 11pm on Monday and from 8am to 5pm on Christmas Eve. Future Shop is open from 9am to 7pm on Sunday, 9am to 11pm on Monday and from 8am to 5pm on Christmas Eve. WalMart is open 24 hours a day until 11pm on Christmas Eve. Disclaimer: While we’ve tried to verify the accuracy of the sales and opening times listed above, the information may vary or be changed/cancelled by retailers.